VALIE EXPORT, exhibition view at the Venice International Performance Art Week 2012 of METANOIA (1966-2010), video works. "That is because I look at life as an endlessly moving sculpture, an extension of the body’s cavity into the galactic labyrinth. It is a genetic sculpture, billions of years old, and is unfinished. The trope of this sculpture is caught in the realm between reality and potentiality." Interview with Roswitha Mueller, Milwaukee, April 1992 in: "VALIE EXPORT Fragments of Imagination", Indiana University Press, Boomington and Indianapolis 1994. Born 1940 in Linz (Austria). A pioneer of conceptual media art, film and performance, EXPORT explores feminist theories and challenges social and political topics. Working cross-medial in body performances, video installations, and expanded cinema, EXPORT's early guerilla performances have attained an iconic status in feminist art history. She provoked thought about the passive role of women in cinema and confrontation of the private nature of sexuality with the public venues of her performances. In VALIE EXPORT's performances, the female body is not packaged and sold by male directors and producers, but is controlled and offered freely by the woman herself, in defiance of social rules and state precepts. 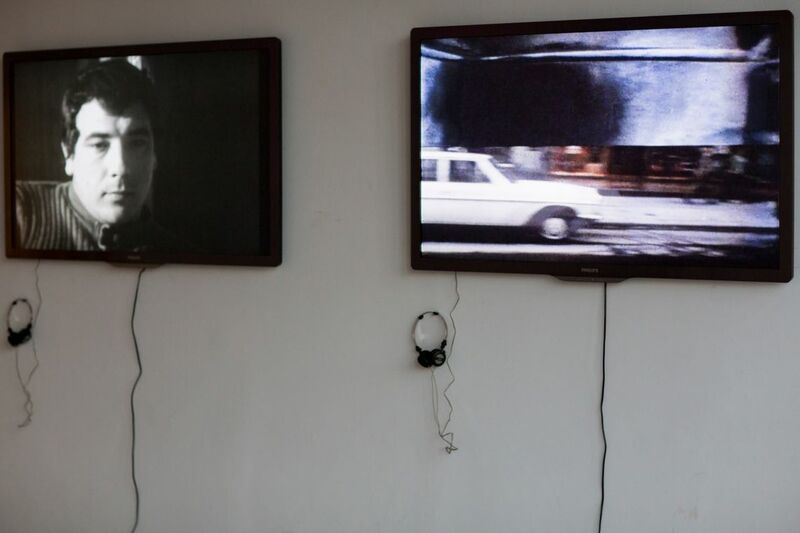 At the VENICE INTERNATIONAL PERFORMANCE ART WEEK, VALIE EXPORT presents with METANOIA, collection of 29 film and video works realized between 1966 and 2010. Courtesy of Charim Galerie, Vienna.